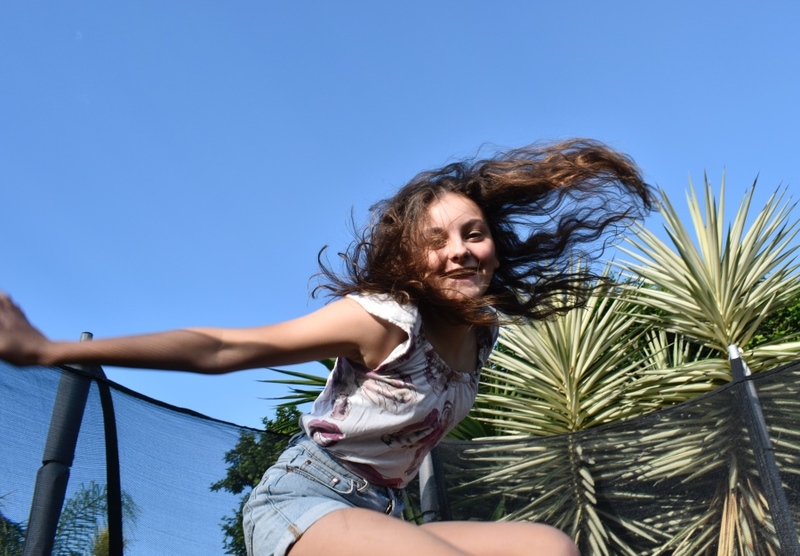 Over the past 18 years of parenting, there is one product that lasted the distance when it comes to enjoyment for the kids at every stage: the trampoline. It’s worth investing in one with good safety features that will last. 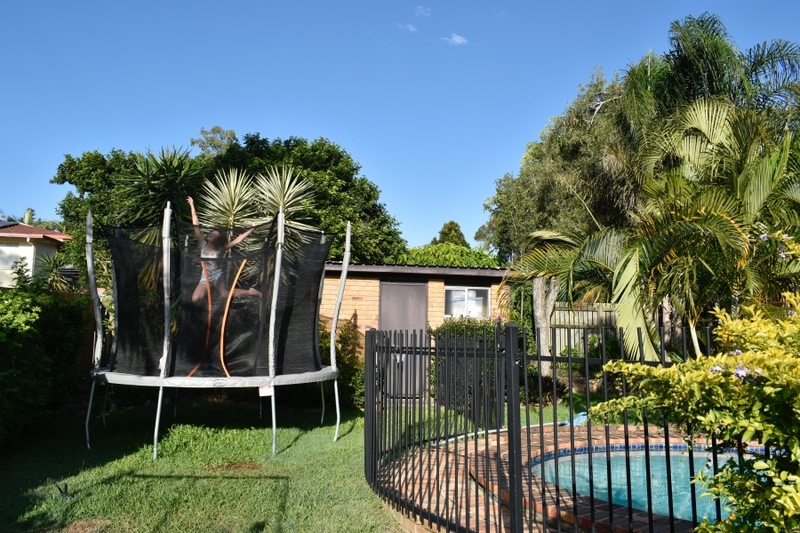 Vuly is a popular brand in Australia, not only for their safe and durable trampolines, but for their clever outdoor play equipment too, including swing sets, cubby houses and basketball hoops. Our family was invited to try out the Ultra Medium Trampoline from Vuly Play. It’s the perfect size for our backyard at 323 centimetres wide. It also comes in a small size (270 cm), large (359 cm) and extra-large (427.5 cm). The medium is big enough for everyone in our family to jump and do tricks, but it’s small enough to fit in a neat space in our yard. I’ll highlight below some of the safety features and quality design elements, along with some fun activity ideas. I grew up with trampolines. My sisters and I would spend hours jumping, making cubby houses and star gazing on ‘the tramp’. In many ways, my children are growing up in different world, with a lot more digital distractions. However, as I have mentioned, I find the trampoline is still a big draw for kids, and not just young children, but teens and adults too. It’s great exercise and it’s just plain fun! The children don’t only use it for bouncing and tricks, sometimes they might just go and read a book on the trampoline, it might be a base for playing spy games, they add balls when they bounce, use chalk to create their own games, bring out the hose on hot days, have outdoor picnics, and lay out there with pillows in the evening. It’s one of those products that adds immense value to family life, both in the retro era I grew up in and now in this digital age. Star gaze – bring out pillows and blankets and enjoy star watching. 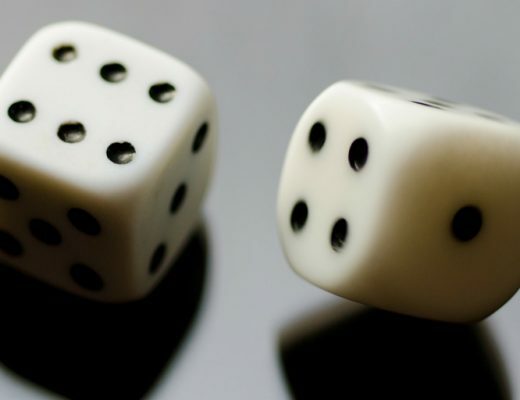 Check out this post for an app recommendation. Chalk games – use chalk to draw or create bounce games. For example, draw in numbers or instructions (sit down bounce, hop on one leg etc.) and challenge each other. You can also try hopscotch or draw a race line around the trampoline and time each other. Get wet – Use the hose or sprinkler to get wet. Perfect for those hot summer afternoons. Cubby house – Make a cubby house, either under the trampoline or use a sheet on the top. There is also the option of purchasing the Vuly Shade Cover. If you want to create a magical night space for kids, add portable fairy lights to the net. Read – Make a comfy space with pillows and read outside. It’s so lovely! Ball – Add a ball to the mix. Consider investing in a Vuly Ultra Basketball Set. Another idea is to add a heap of soft play balls (like these) and make your own ball pit. 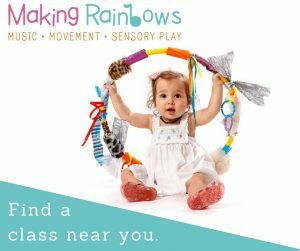 Soft toys imaginative play – I remember playing with my teddy bears on the trampoline when I was young. I had them doing gymnastics and all kinds of things. Safety is important when it comes to trampolines. The trampolines of my youth had exposed springs, and I was pinched many times. Plus there was no net – an accident waiting to happen! These days, trampolines are designed with safety features built in which is ideal. A strong no-gap safety net around the outside, ensuring that nobody can accidently bounce out. A tight net and curved poles to ensure soft landings. The jump mat is specially designed to prevent fingers and toes from getting caught. The self-closing device that overcomes the need for Velcro or fiddly zips. 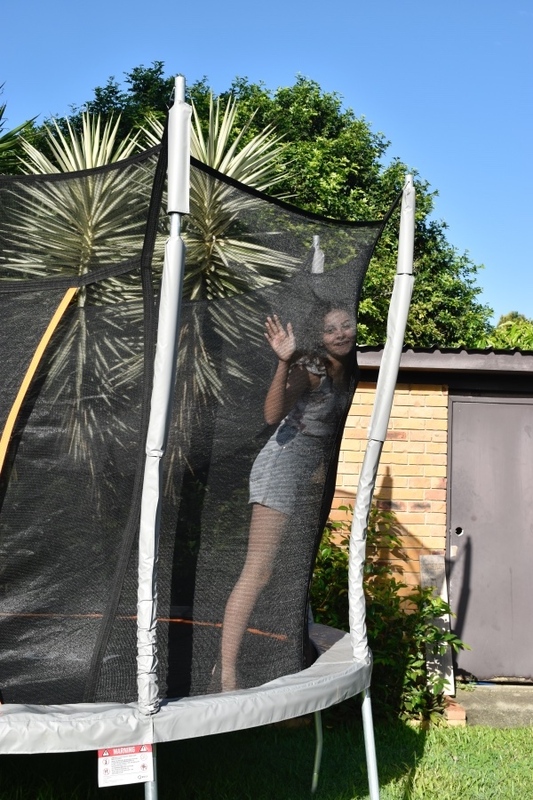 For added safety, the trampoline enclosure is 40cm taller than Vuly’s nearest competitor, and the netting is woven with just 3mm gaps. 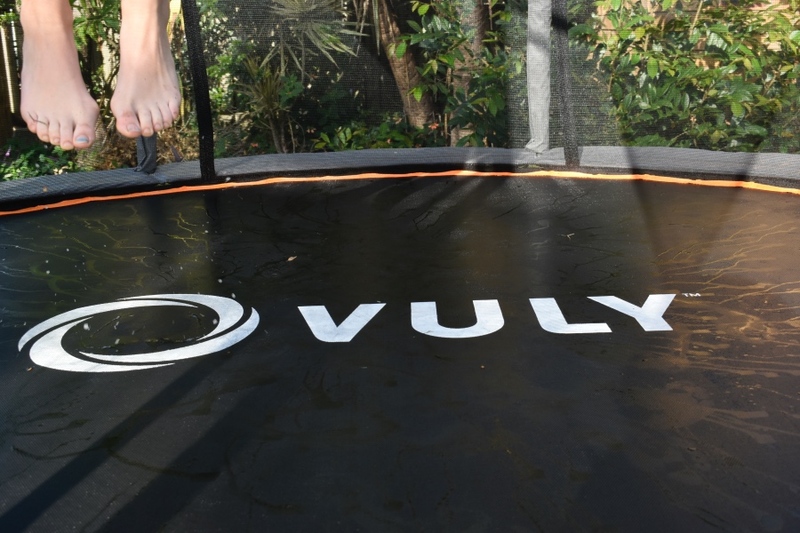 In addition, Vuly is designed with springs on the outside of the trampoline, to prevent any accidents or injuries. 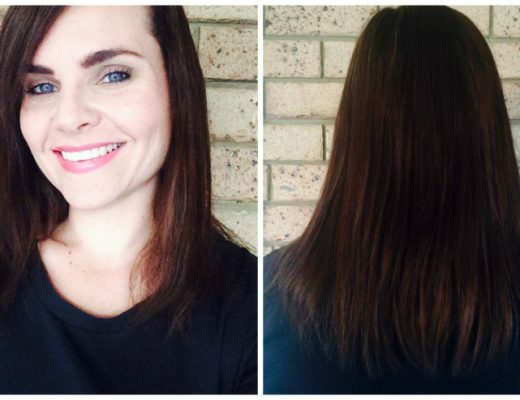 I’ll show you some of the features below. I was relieved to discover the self-closing option when the trampoline was put up. It can be annoying to zip and fasten the net all the time, and this is brilliant. 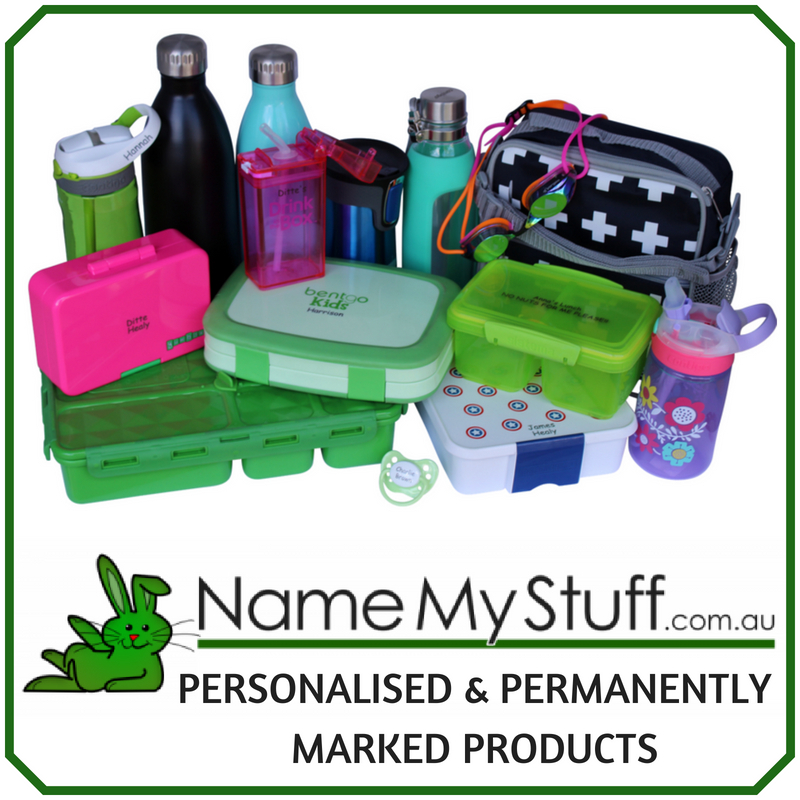 In the past, with some zip options we have had previously, I would constantly find the kids would just forget to close it properly (and even fell out of the trampoline). There’s no chance of this with this design. You can see in this image, the gap between the net and the curved pole, which means added safety for the kids as they jump around. All the springs are covered, and they are outside the net. Consider putting up the trampoline in the late afternoons in the shade. I would allow a few hours for set up. The trampoline comes with clear, easy-to-follow instructions, and this video is especially helpful. The instructions are very clear, however it is important to follow them carefully, as it will explain how to attach the springs correctly so the mat and springs are aligned. There are no nuts, bolts or Velcro which makes set up easier. Set up the frame first by inserting the metal sections together, then install the mat and springs. Use the provided tool to attach the springs to make it easier. After that, the frames and net are positioned to create the finished trampoline. Note: the net needs to be in place (the holes in the base of the net fed over the corresponding metal islets of the mat) before the springs are attached to the mat. The Aussie weather is pretty brutal, especially in summer. Vuly trampolines are designed with this in mind and they test extensively. For example, the Ultra Medium Trampoline has had 40,000 test bounces, had its resistance to UV rays tested for 500 hours in a UV ray accelerator, and had its springs recoiled 100,000 times to make sure they perform. There is also a guarantee: each trampoline is free from manufacturing fault or defects for up to 5 years. If you’re looking for an affordable, durable and safe trampoline, the Vuly Ultra Medium Trampoline is a fabulous option. It continues to be a hit with my family, providing hours of outdoor fun that’s safe for the entire family.